Massage therapy does more than make you feel good, it can also help your body achieve balance and health. Massage therapy offers a natural treatment approach to help relief musculoskeletal pain. 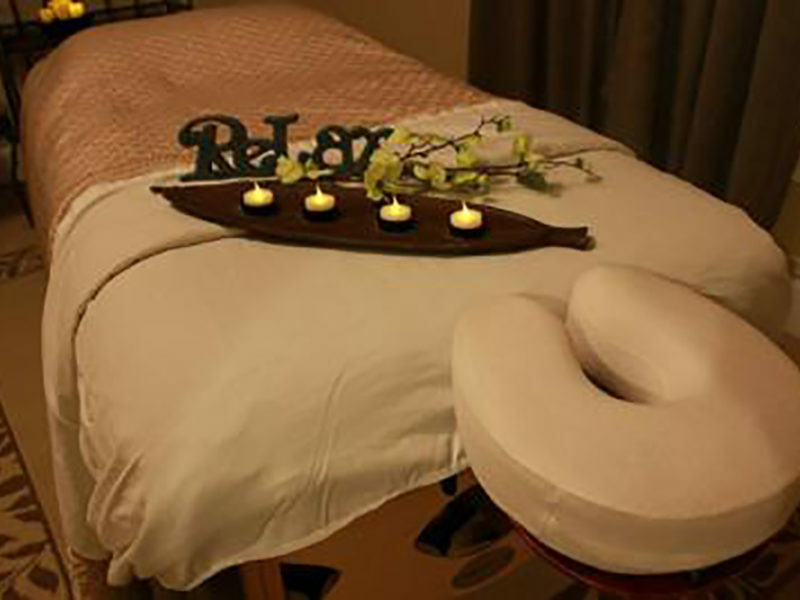 Give us a call to schedule your next massage appointment with one of our licensed massage therapists.